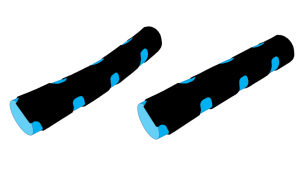 CurveSYS ™ sensors are used in the latest concepts and studies. 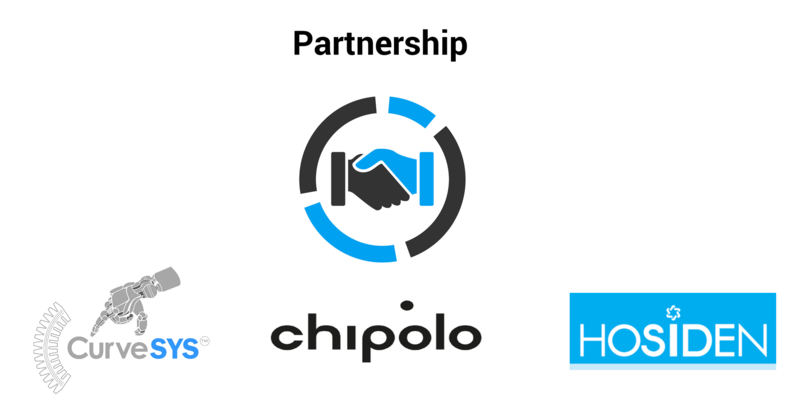 Due to their flexibility and their innovative advantage, new fields of application are created every day. CurveSYS ™ enables an modern communication for innovative surface sensitivities! 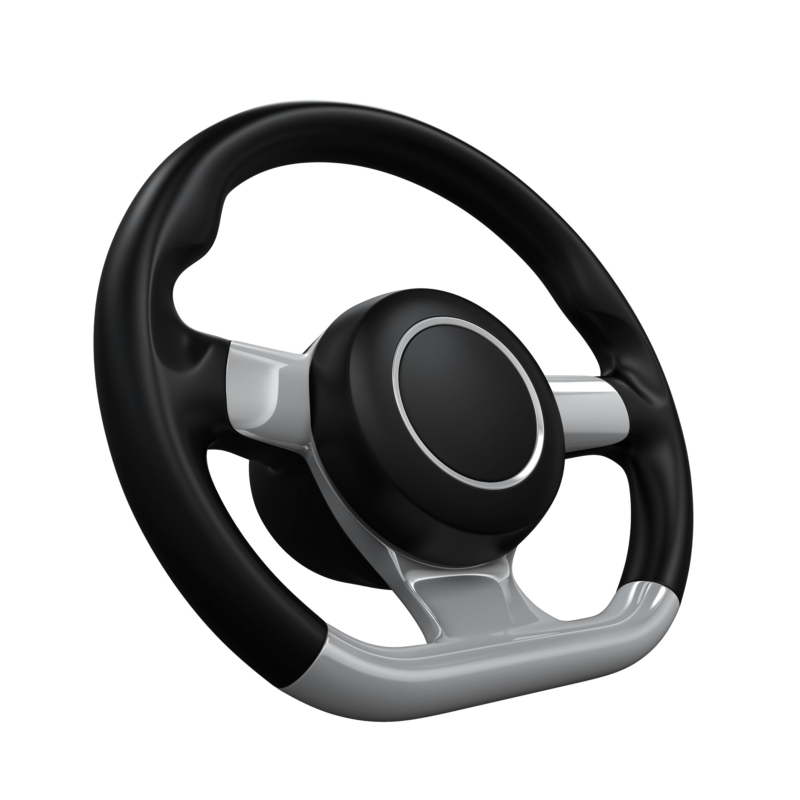 Whether steering wheel, joystick, gear lever or yoke, CurveSYS™ can be used individually due to its high flexibility and redundancy. 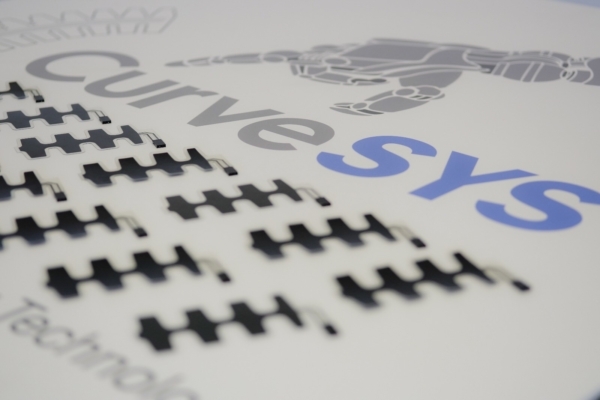 A specific design of the CurveSYS ™ sensor can be customized for each customer. As desired several functions and the implementation of CurveSYS ™ sensors can be individually optimized for each customer. The subdivision of the sensors into zones brings enormous and numerous advantages. 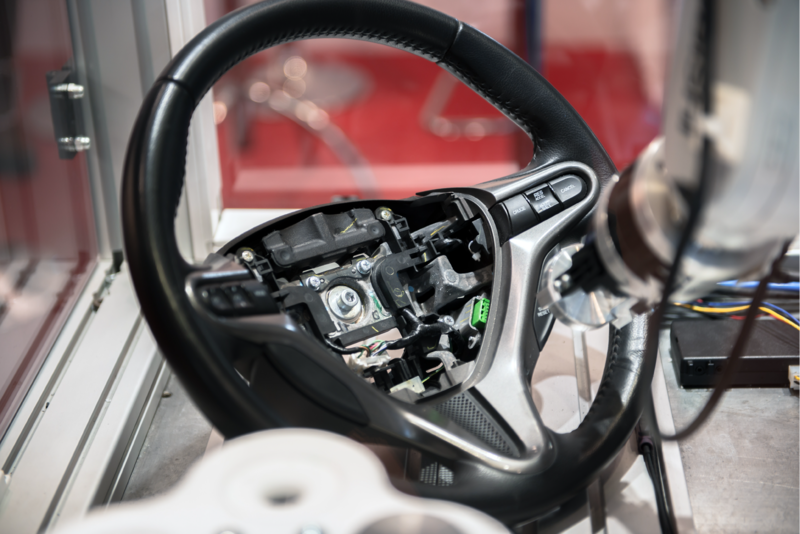 For example, 3 or 4 different functions can be embedded thus in the upper part of an steering wheel rim. CurveSYS™ convinces by high adaptability. 3-dimensional surfaces of objects can be activated for contact recognitions. Various commands can be implemented in controls. Hard to reach areas can be evaluated carefree. The new generation of CurveSYS™ sensors impresses with its ultra-thin design. Model variants provide each customer a variety of applications. 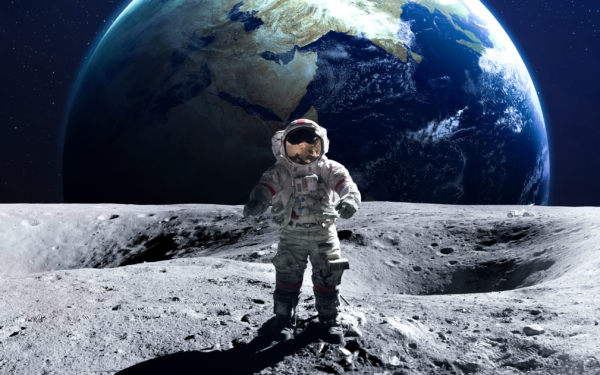 Due to international manufacturing locations, fast productions are possible. 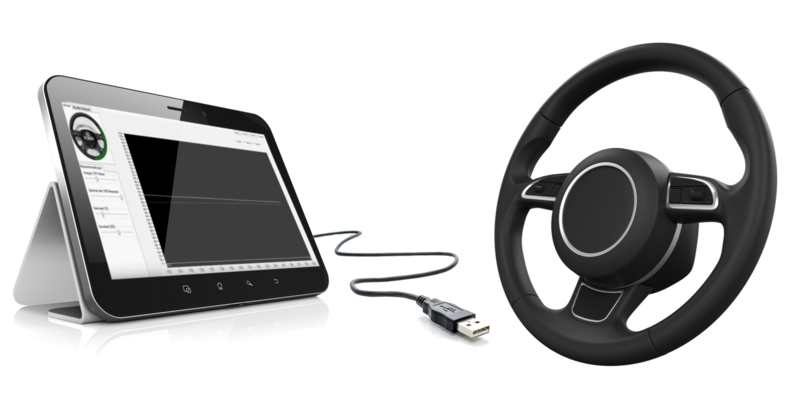 The CurveSYS™ package for OEMs includes an steering wheel, an evaluation electronics (optional CPU, CAN or LIN BUS) and a MINI CPU or tablet. The Packages are compatible for OEM tests. 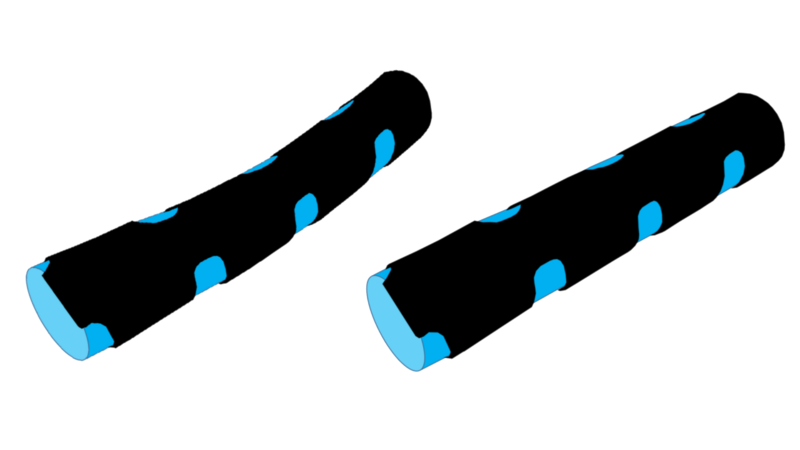 The versatility of the CurveSYS sensors is highlighted by its USP’s such as heat and cold resistances as well as special construction and unique cell formation. CurveSYS™ is with a sentence an “Emergency and Monitring System for Vehicles”. In cases such as an accident, the operator would be located immediately by GPS-Trackers to set up an emergency call (E-call) as well as to activate rescue chains and notify insurers and family members. The CurveSYS™ sensors are an reliable and pressure-sensitive mechanisms. 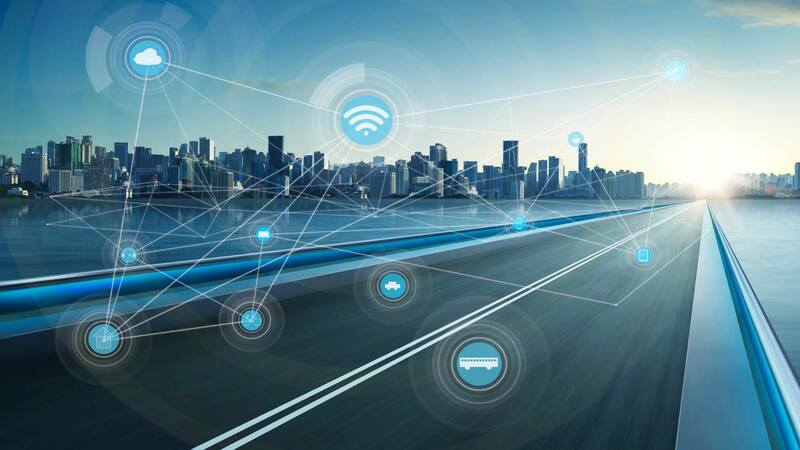 Specifically, this means that the sensors can preemptively detect critical situations in steering wheels and communicate with them (eg e-call, driver fatigue monitoring, etc.). 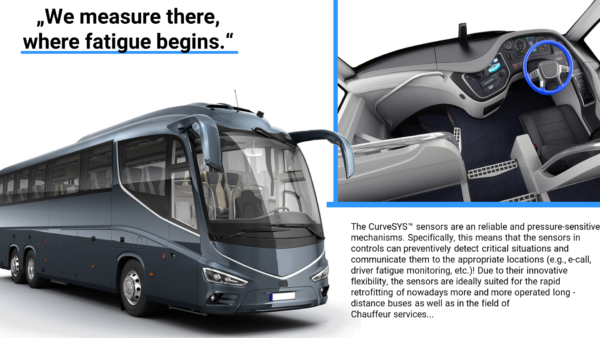 Due to their innovative flexibility, the CurveSYS™ sensors are ideal as a quick retrofit solution for companies and their fleet of vehicles, for example. in the field of more and more operated long-distance buses and chauffeur services. Design and implementation options of CurveSYS™ sensors can be optimized individually for each customer. The customer will be assisted in design, implementation and selection of functions by CurveSYS Team. The sensors are specially designed to be positioned into sheating. Thanks to their flexible features and constructions, hard-to-reach and hard-to-grasp areas can be covered and evaluated. Flexible contact and pressure sensitive sensors which can be used to enclose any control element. 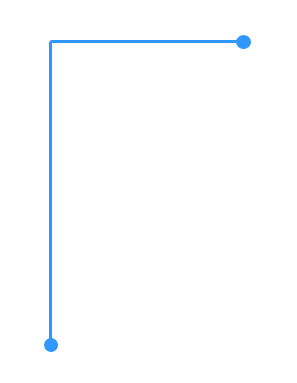 The sensors are positioned especially in overlays. Due to the flexible construction, hard-to-reach surfaces as well as hard-to-contact fields can be occupied and evaluated. The physical state of a operator can be monitored and measured at any time on control elements. The technology can also be divided into different segments according to the customer and design. Various functions are programmable. 3-dimensional surfaces can be used very effectively. 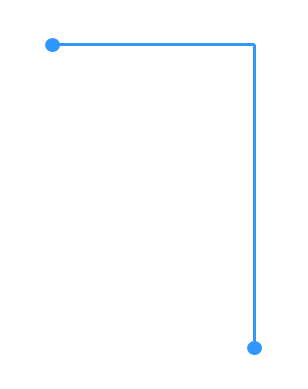 Due to the special design and inner-life construction, a long-term and robust function is ensured. Our new developed sensor generation, especially for hand detection, is our most innovative hardware. 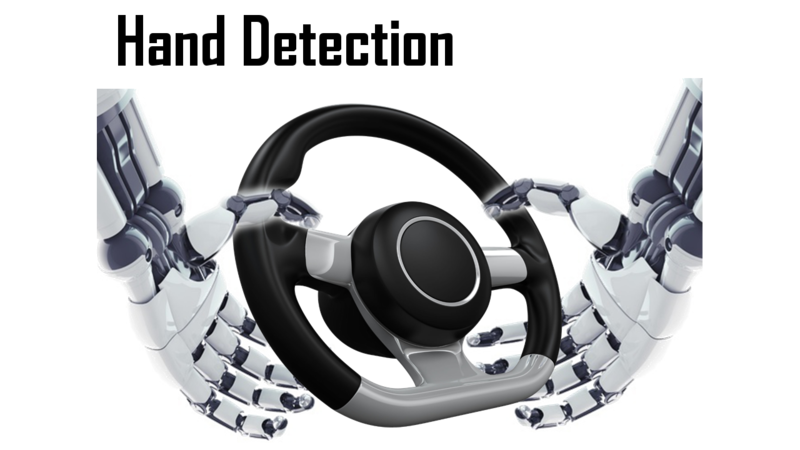 The system owns as usp´s also multi-purpose fields and revolutionizes the market and area of autonomous driving. The implementation of the sensor technology as a retrofit, is a revolutionary milestone for all vehicles worldwide. The selected elastomeric material is characterized by its exceptional high-temperature, flexibility and good wear and tear resistance. The versatility of the system is emphasized by his USP’s such as heat, cold resistance as well as special construction and individual cell formation. The Sensor system is an easy-to-implement solution for the entire transport sector to improve traffic safety and comfort for the operator. An additional admission of the sensors in levers, joysticks and other control elements are just as easy. We are focusing on unique and flexible sensor design implementations which will revolutionize the market of control elements of surface detections.